Origami lovers are in luck. 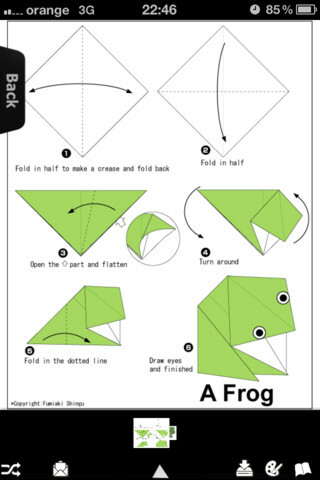 Origami Master is the ultimate application as this hobby is concerned. 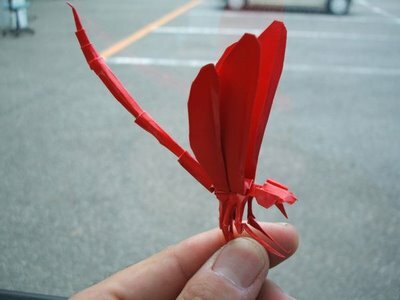 The Japanese art of paper folding is different figures for how (in what is commonly known as origami). You can find over 1000 figures with instructions and pictures to guide you along the process. You can save images and even share your favorites with friends figures. Requires no connection, so enjoy it even in the remotest corners of the world where coverage does not reach. If you love origami, you want to browse or just want to surprise your friends with figures unthinkable from a sheet of paper, this is your app.